The 2018 Skoda Octavia L&K (Laurin & Klement) has been showcased at the ongoing Autocar Performance Show 2018. The highlight of the latest iteration of the D1-segment sedan is its Virtual Cockpit, which made its global debut in the Karoq last year. The Skoda Octavia has been on sale in a price bracket of INR 15.99 - 27.0 Lakh. It has a monthly sales average of 214 units (June-November 2017). 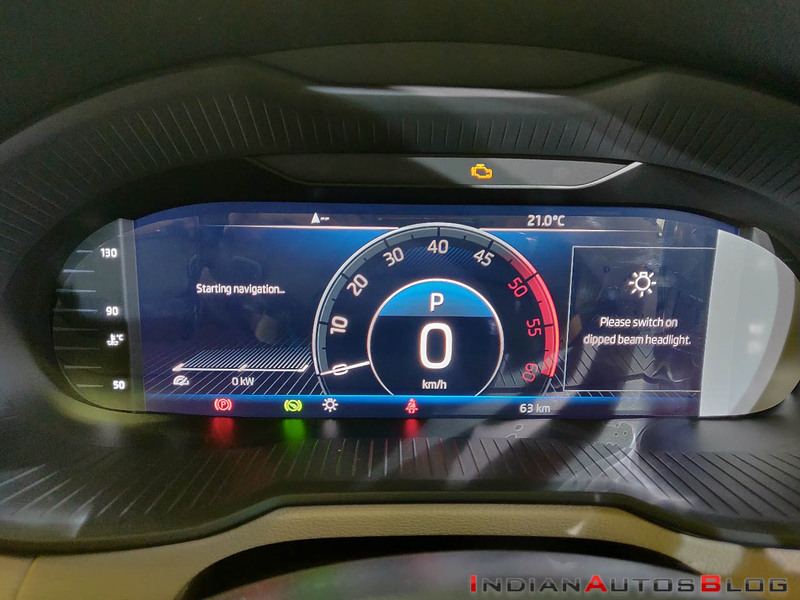 The Virtual Cockpit of the 2018 Skoda Octavia is a 10.25-inch HD full-digital instrument cluster that replaces the conventional instrumentation of the earlier version. The digital console offers four different layouts - Classic, Digital, Info profile and Reduced - all of which are customizable as per the user preferences. While the performance-focussed RS version further benefits from Sports layout, the Virtual Cockpit is exclusively available on the top-spec L&K grade in India. The Virtual Cockpit displays speed, engine rpm, fuel gauge, navigation details, telephone and audio system-related information. The user can customise the size and layout through controls given on the steering wheel. 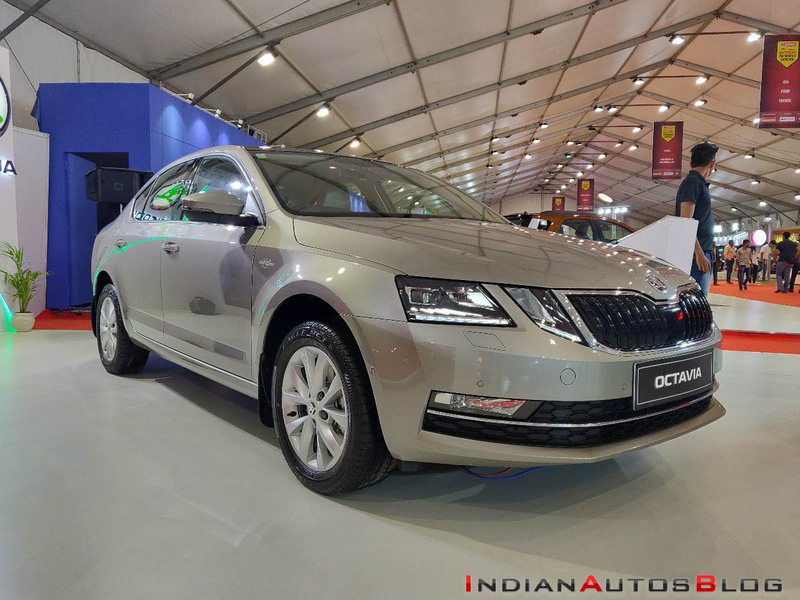 The 2018 Skoda Octavia L&K is available in a price bracket of INR 23.15 lakh to INR 25.75 lakh. The top-spec Octavia is on sale with two engine options - 1.8-litre TSI petrol engine that outputs a maximum power of 180 PS and a peak torque of 250 Nm and 2.0-litre TDI diesel engine that produces 143 PS and 320 Nm. While the petrol engine comes mated to a 7-speed DSG automatic transmission, the diesel motor is paired with a 6-speed DSG automatic unit. For the MY 2018 Skoda Octavia, the conventional instrumentation has made way for a 10.25-inch HD full-digital Virtual Cockpit. Earlier this month, it was reported that Skoda is evaluating the Scala for India. The Scala is the successor to the Rapid Spaceback in Europe. While the Indian car buyers have traditionally shied away from expensive hatchbacks from non-luxury carmakers, the company is said to be contemplating using the Scala to boost its brand image. That said, it may take the large hatchback three years to reach our shores.